We introduce Generalized Dictionary Learning (GDL), a simple but practical framework for learning dictionaries over the manifold of positive definite matrices. 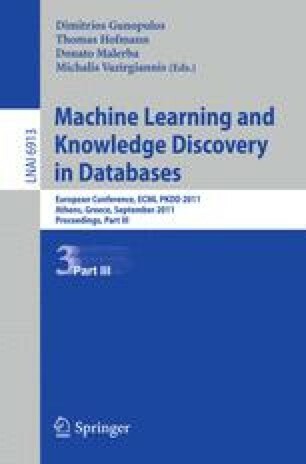 We illustrate GDL by applying it to Nearest Neighbor (NN) retrieval, a task of fundamental importance in disciplines such as machine learning and computer vision. GDL distinguishes itself from traditional dictionary learning approaches by explicitly taking into account the manifold structure of the data. In particular, GDL allows performing “sparse coding” of positive definite matrices, which enables better NN retrieval. Experiments on several covariance matrix datasets show that GDL achieves performance rivaling state-of-the-art techniques.